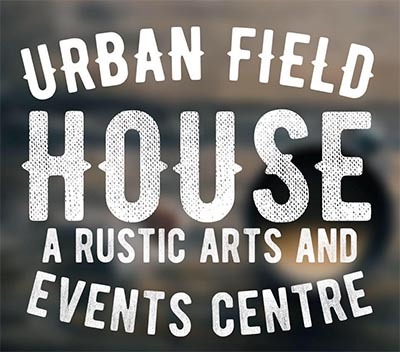 Urban Field House, established in January of 2017, is a rustic arts and events centre located in Lakeshore/Emeryville, Ontario. The venue is also home to the Lakeshore Academy of Fine Arts and former location of St Williams Church. Nestled on 4 acres of property the venue is perfect for weddings, theatre events or a private party. Urban Field House features a full working kitchen, 8,000 square foot theatre with seating for 350. The two studio rooms are available for rent for meetings, rehearsals and events and have a capacity of 200.